Goofy Photo Booth specializes in photo booth rentals in Montgomery County, PA and surrounding areas. We offer customized packages for weddings, birthdays, corporate events, charities and more! 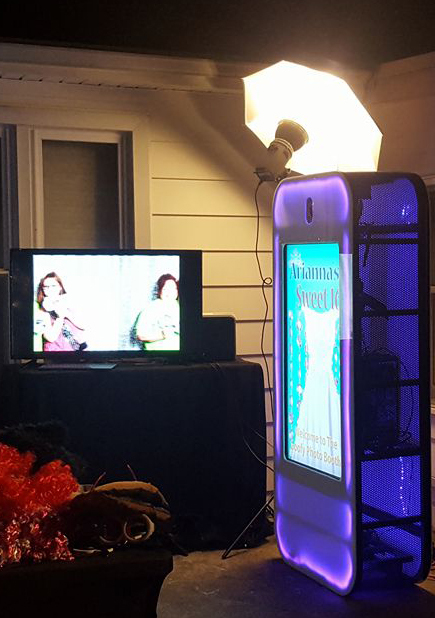 As a family owned and operated business, we work with our clients to provide affordable and professional photo booth services that will be customized to your event! 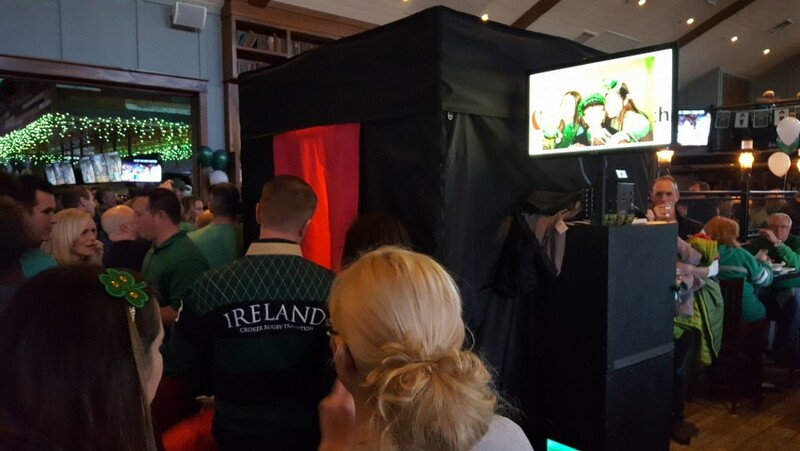 Green Screen, Enclosed LED Inflatable, Enclosed Black Inflatable, Animated Gif, Open or Enclosed Photo Booth Rentals are available. Sonia did a fantastic job. everyone really enjoyed the booth. Great job on the pre planning. Would use your services again. Thank you, Everyone had a great time and enjoyed the booth. I don’t even know where to begin!! 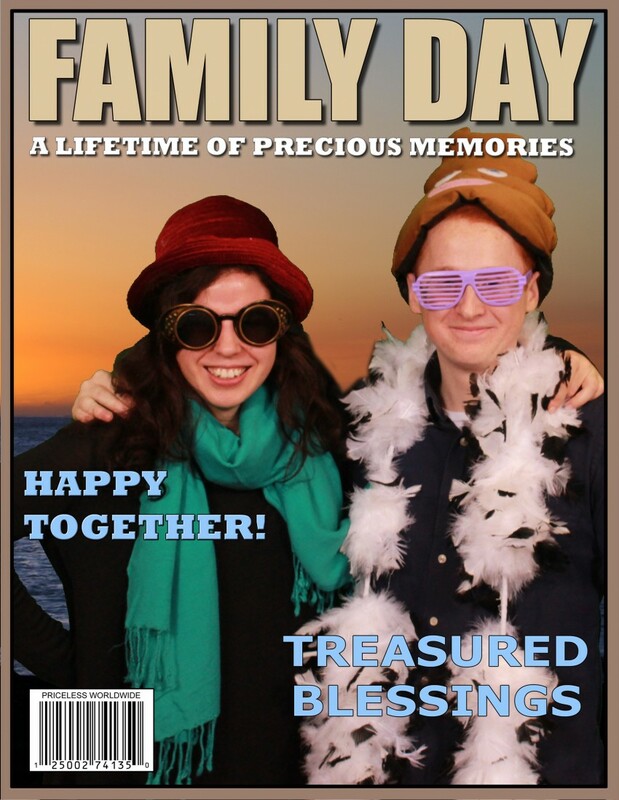 Ever since the wedding ended we have gotten amazing feedback on how much fun all the guests had with the photo booth! Before we booked Goofy, we asked around for pictures of all the photo booth props. Goofy’s was THE BEST!!! During the night, everyone loved the prop and changed the prop for all 4 of the photos on the strip! I felt SOO guilty just throwing the props to the side and then changing for the photo. Sonia and Drew were so kind in resetting the booth, photo ideas for our families, and using multiple prints for many people on the picture!! I developed the layout for the prints with Bill before the wedding and was soo pleased when we showed up!! He already told me the internet album is live and a thumb drive is on the way!!! It hasn’t even been a week!!! Stellar service, very impressed personally and again all my guests had a blast!!!! 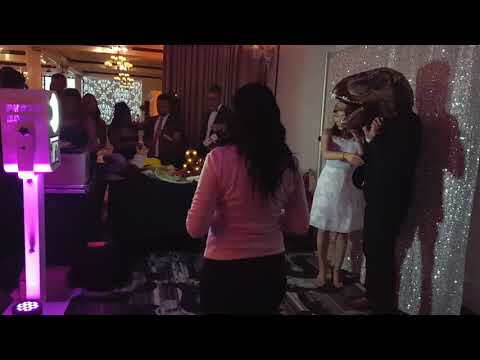 "We make your Event Special"
Be it a Goofy Corporate Party, Great Wedding, Fun Sweet 16, Fundraiser, 50th Birthday Party, or any Informal Affair: Goofy Photo Booth will keep your guest entertained and provide them with memories that will last a lifetime. Have your event built to the way you wanted without all the hassle! 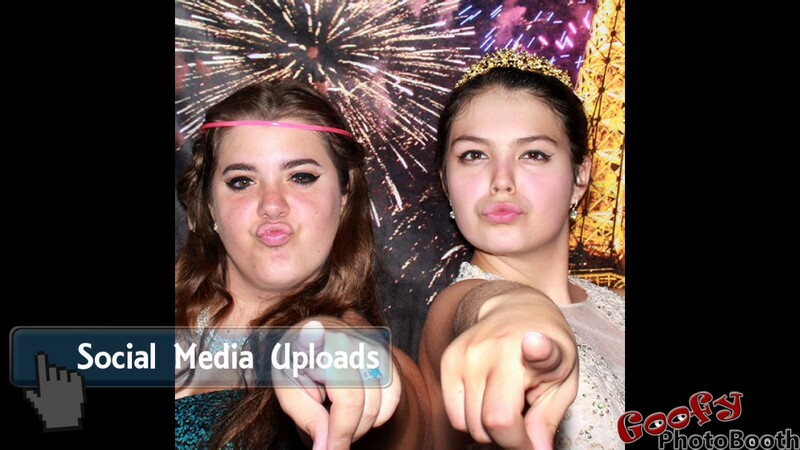 We have a variety of Photo Booth packages for you to choose from. Each packages includes High-Quality Prints, Custom Templates, Great Props, Online Gallery of your Prints and Choice of Backdrops. Goofy Photo Booth will work with you every step of the way to customize your rental to meet your unique events needs. We come with Props. Lots of Props, and Attendants that are ready to keep the Goofy Fun going the entire rental that will keep you guests coming back for more great photos. Husband and Wife, Bill and Val founded Goofy Photo Booth in 2016. Val, having over 20 years in retail management, Enjoys working with the public and knows that it's the little things that makes a great experience. Bill, being a self employed Photographer for more than 20 years and working with the public at Drive-In Movie for almost 20 years also knows how to work a camera and keep guests entertain. Family operated, and with solid backgrounds in business, retail, and photography Goofy Photo Booth brings a unique mix to a nomaly "this is what you get" industry. Everything from your first call to the delivery of your thumb drive will be designed for your special event. We will require about 1 hour to set up.